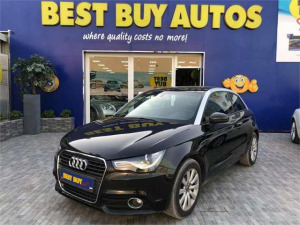 Established in 1990, Best Buy Autos originated in Australia and fast became the leading used car dealer in the country. 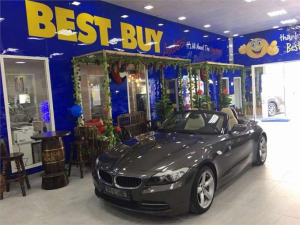 Best Buy Autos further expanded its global footprints with a presence in the UAE and for over 25 years has a proven record of excellence as a dealer of used luxury cars. It continues to assist customers across the UAE in buying, servicing and selling luxury and sports cars from major European, German, Italian and British luxury car manufacturers. 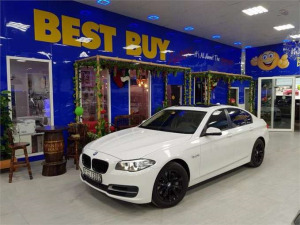 They stock one of Dubai’s most extensive selection of affordable and cheap luxury cars for sale. These include a variety of makes and models like Aston Martin, Bentley, Chevrolet, Ferrari, Jaguar, Audi, BMW, Honda, Jeep and many more. We invite you to come and discover the luxury second-hand cars for sale at great prices. Visit https://www.bestbuyautos.ae to know more.